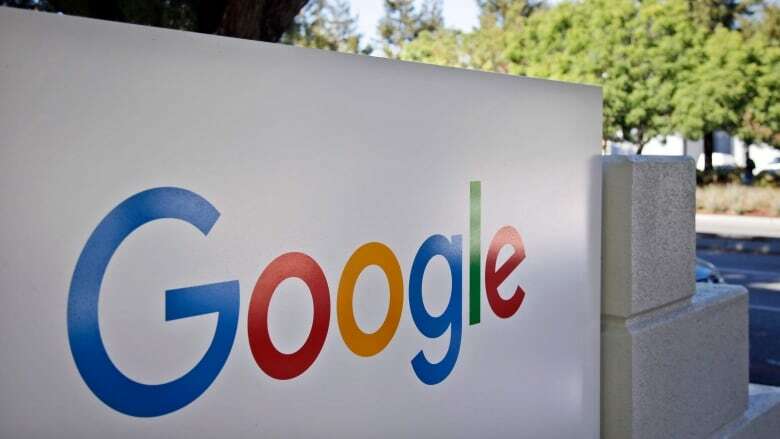 European Union regulators have fined Google $1.68-billion US fine for abusing its dominant role in online advertising. Last year, Vestager hit the company with a record $5-billion fine following an investigation into its Android operating system. In 2017, she fined Google $2.75 billion in a case involving its online shopping search results.